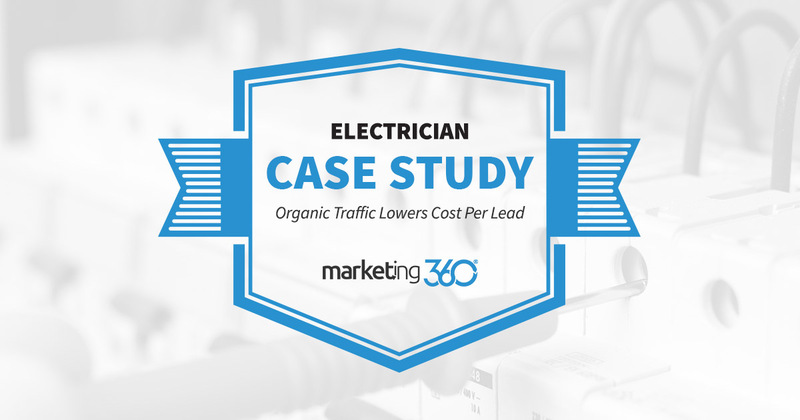 This Marketing 360® electrician marketing client pays 98% less for a lead from their organic NLA® channel than from paid search. Good thing they convert at 22.06%. At Marketing 360®, we know that marketing can be complex, but we put it in simple terms. At its most basic level, marketing is all about doing more of what works and less of what doesn’t. One area where this absolutely applies is costs. If there are channels that are delivering results with a much lower cost per acquisition, you certainly want to do more of that channel. 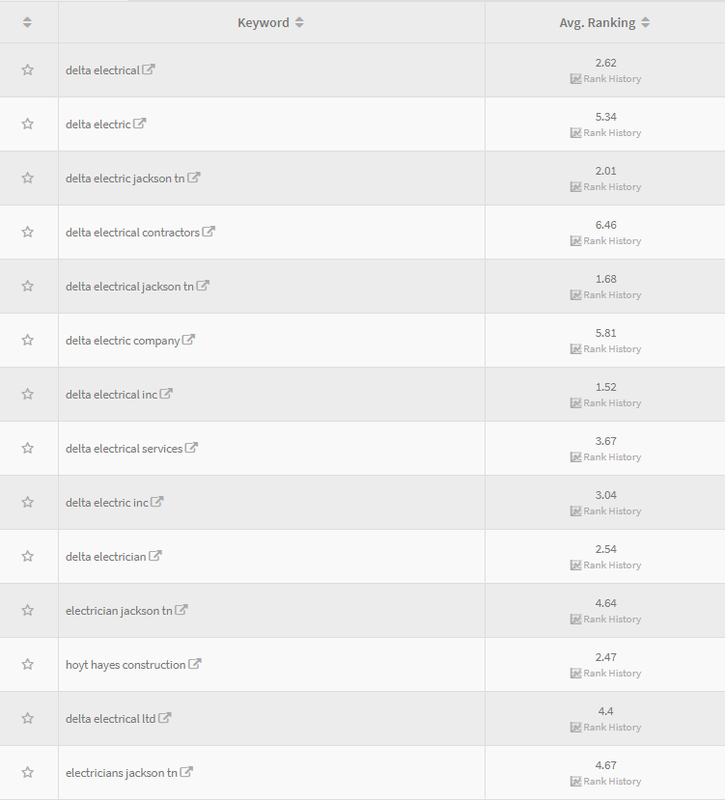 In the case of this electrical contractor, our NLA® team’s SEO work on prime keywords and brand search really paid off. Competitive pay per click advertising had the cost per conversions running at $278.90, while the NLA channel delivers at a cost per conversion of $5.34. These results happen because they rank on page one for important electrician keywords, and also gain a lot of search for their brand name. Add to that strong direct traffic to the website, and you have a low cost per lead acquisition. On a limited basis, the paid search channel is still worth it, but this data shows that for this business maintaining strong organic lead-generation is the way to go. Doing more of works often means paying less for what you need. That’s how you get marketing ROI.